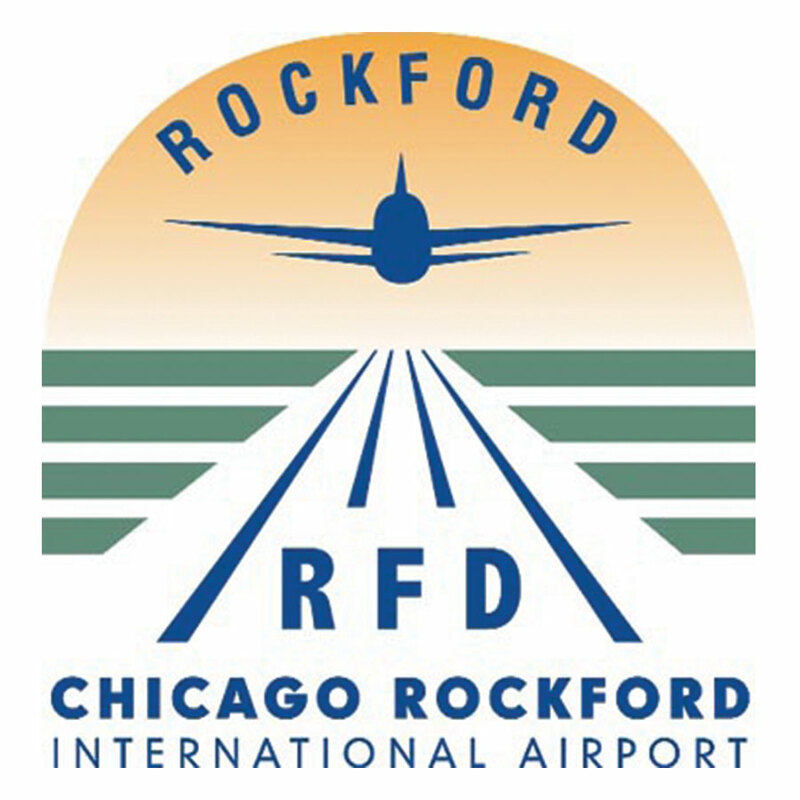 RFD’s flying high; Hayes Marketing Provides Media Lift – Hayes Marketing Services, Inc.
An estimated 150,000 people attended Chicago Rockford International Airport’s (RFD) last AirFest, up from 135,000 the year before, and smashing all previous attendance records. Hayes Marketing’s far-reaching, hard-hitting Chicago media buy and media relations campaign helped AirFest take off, and showcased RFD to its fast-growing Midwest market. Hayes Marketing media campaigns are now helping RFD put more passengers in seats for Apple Vacations, which fly out of RFD to leisure destinations such as Cancun, Las Vegas, Orlando and Phoenix. As the low-cost alternative to Chicago’s busy O’Hare International Airport, the sky’s the limit for RFD.